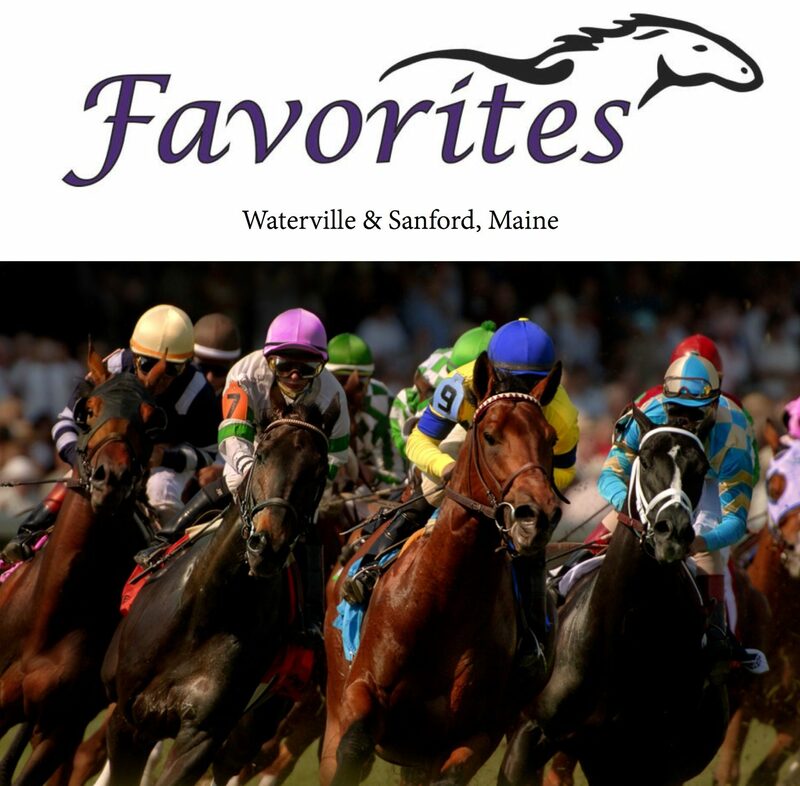 The excitement of thoroughbred and harness racing come alive at Maine’s newest sports bar featuring pari-mutuel wagering, Favorites, with two locations in Sanford & Waterville, Maine. Large Flat Screen TVS * Bar * Parties – Cash in on the Fun! Have your next event at Sanford OTB. Rent the facility for a nominal fee. Full Service Bar. Big screen TVs. Call 203 500 2082 Second Chance Drawing every Thursday. Put your losing tickets in the fish bowl and you could win a $20 voucher. Read more Enjoy the Best Thoroughbred and Harness racing in the country every day! Doors open at 11:30 AM. Come in an enjoy Sanford’s neighborhood tavern. Cash in on the Fun!